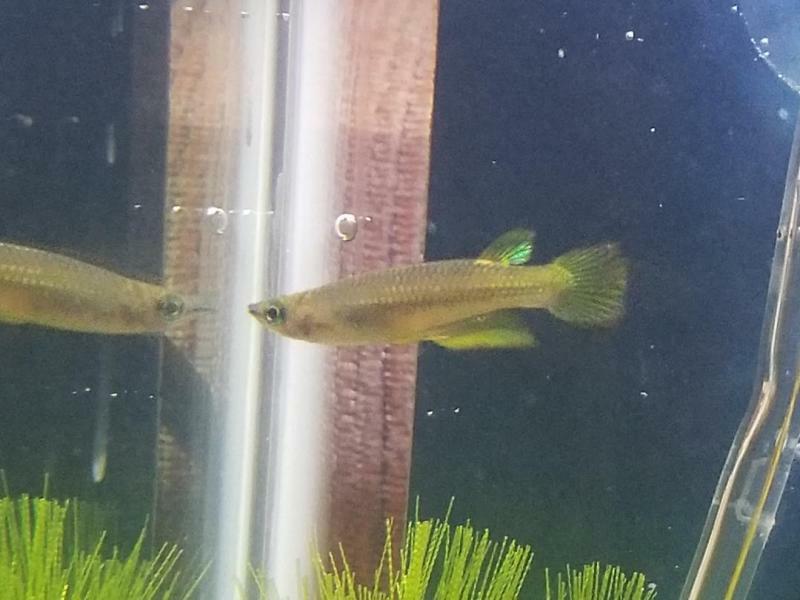 Tropical Fish Keeping - Aquarium fish care and resources > Freshwater Fish and Aquariums > Beginner Freshwater Aquarium > Can anyone ID my new addition to my tank? Can anyone ID my new addition to my tank? Got this fish yesterday.... wrote down it's name but lost it. I believe lightning was in the name.